Here you will find details on the entry process, the different types of stores that can be opened via Tmall.hk, and the documents required to get started and launch your store. 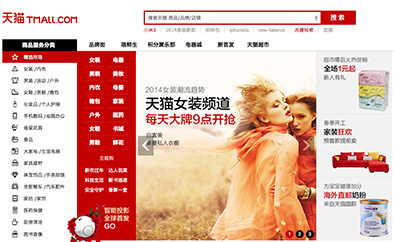 Be sure you're ready to invest the necessary time and resources into your store launch, as opening and running a store on Tmall.hk will require strong commitment. The products shall have the relevant trade mark registrations in Hong Kong or have applied for but pending the approval for a registered trademark in Hong Kong. If Merchant is a brand owner, they shall provide the trade mark registration certificate for their products. If Merchant is an exclusive authorized dealer, he shall provide the trademark registration certificate for the products and the letter of authorization for selling his products. Merchant shall have or have applied for a Class 35 trademark (the “Service Mark”) in Hong Kong for its brand. If Merchant is the owner of the Service Mark, the Merchant shall also provide its trademark registration certificate. The products shall have its trade mark registration in Hong Kong or have applied for but pending the approval of its trademark registration in Hong Kong. 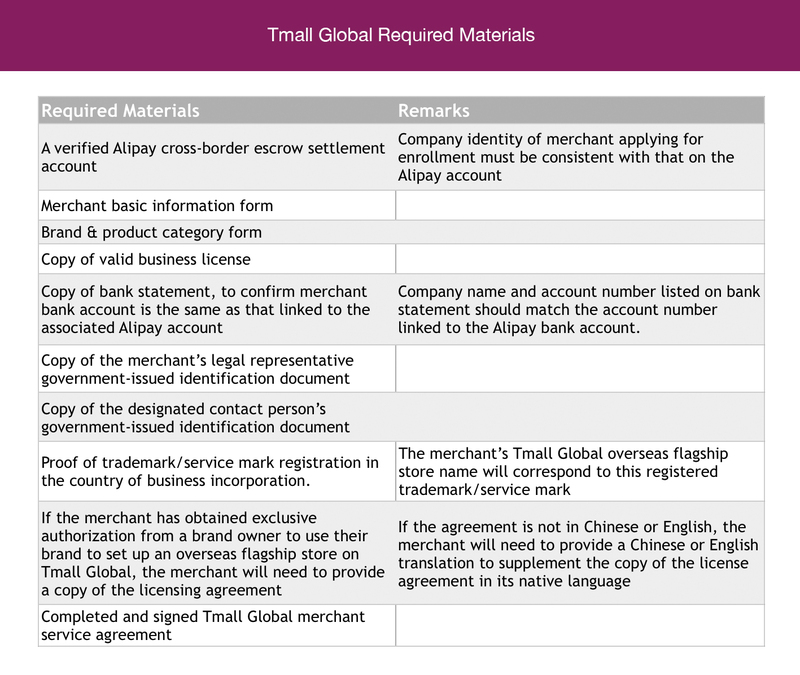 If Merchant is not the owner of the trademark of its products, he shall also provide evidence of his authorization to operate a store on the Tmall.hk platform. Evidence of product source, and invoice of the products purchased. The name of the shop shall not infringe the legitimate rights of others.